Krysten Reis is a full-time 2D artist at a small local game company. 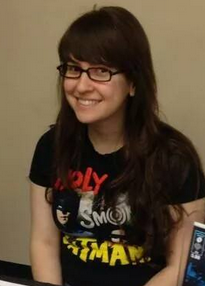 She's also a freelance artist and a co-creator of the comic book, "A Curious Journey." 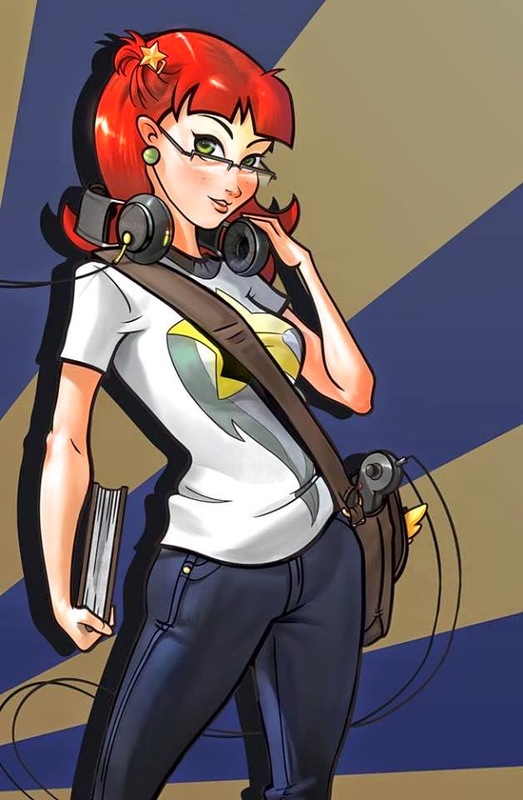 Krysten was a recent winner in the "Veronica's Pick" category of The Mary Sue Design Contest for her piece entitled, The Geek Girl. Krysten has exhibited at SacAnime, SacCon, Creative Women Mini-Con 2013, Free Comic Book Day Mini-Con, A-1's Creator Con, and others. She's also an artist for Sacramento indie comics publisher Scattered Comics. We're excited to have Krysten return to Empire's Comics Vault for another event. Meet her at our 2014 Creative Women Mini-Con on Saturday, September 20.